Contacting the Space Cowboy FW. Fill out the form to the right and tell us what you think. Or if we can help out with something, please let us know. 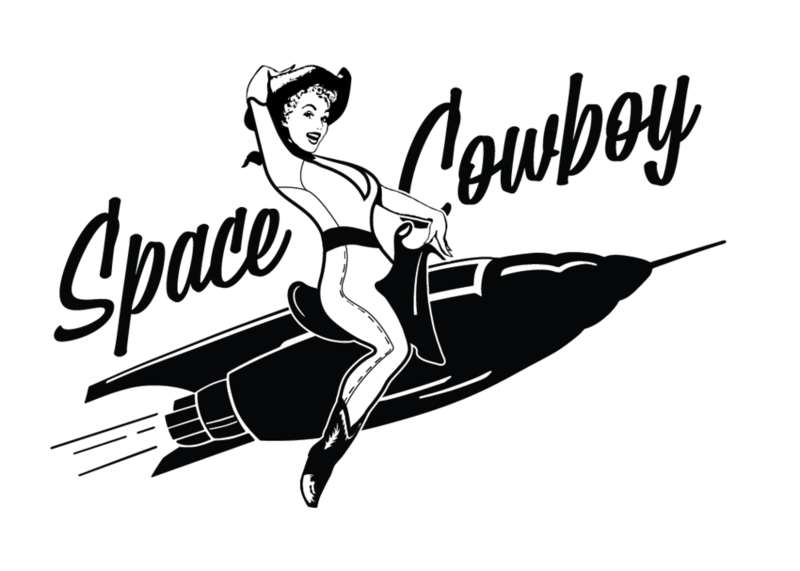 If you have questions regarding the SpaceCowboyFW Line feel free to contact us.